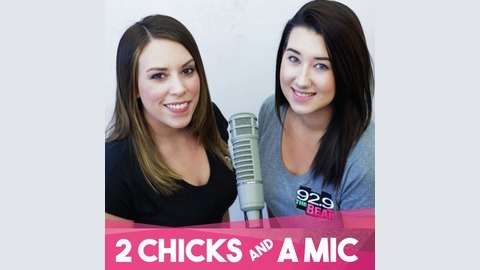 Join Lauren and Amber Nix on 2 Chicks and A Mic every morning from 5:30-10a on 92.9 The Beat! Does anyone still use physical maps anymore? 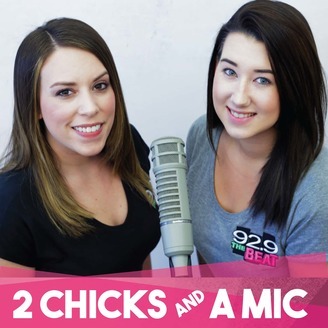 Engineer Corbin does!